For some time now, HMRC has been very aware of tax agents whose business it is to get legitimate work expenses refunded to tax payers as a tax rebate. Quite clearly The Exchequer and HMRC are in the business of collecting tax and really don’t like having to refund any. The construction industry has been through many a metamorphosis, the treasury trying its best to find a workable tax solution, mainly due to the transiency of the workforce. 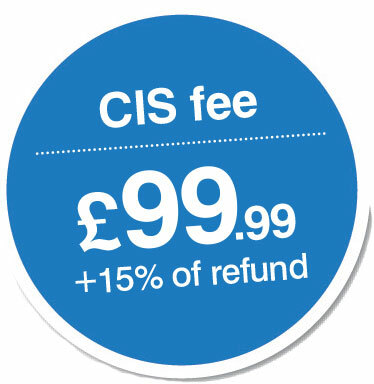 Currently, self-employed tradesmen are paid through the CIS scheme. This can cause problems for contractor and subcontractor alike. It basically means that 20% tax is deducted at source with no one taking into account personal allowances or expenses incurred. At the start of the new tax year, CIS subbies will of course seek reimbursement of overpaid tax. Some of these workers choose to use tax agents to assist them, hence a tax agent then becomes labelled as “high volume, high risk”. HMRC are actively seeking to flush out tax agents that are, shall we say, trying to test the system. Not only tax agents actually. Individuals that think they know better should also be aware that HMRC “see” all, especially now they are so much more centrally computerised. We can say all this because last year we became one of the hot 120 tax agents. No one likes the idea of an HMRC compliance check – we know because we help a number of our clients through the process every day. However, Bettertax went through the very rigorous process, complying with HMRCs approved working standards and are proud to say that we are now one of very few tax agents considered ‘Low Risk’, meaning very few tax agents can offer better security for your refund claim or tax return than us. 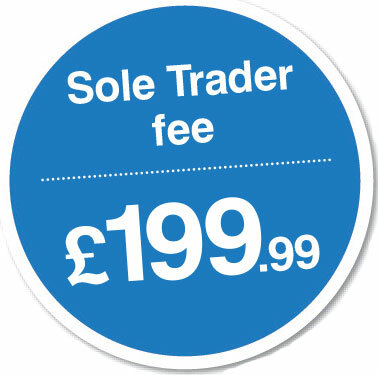 The real purpose of writing this article is to offer assurances to tradesmen, CIS, PAYE or sole-traders, that our service is now even better than before. We know “matey” comes onto site and will do your tax return for £50. He offers you a fantastic refund based on mystical expenses (“its OK, no one will ever know”). He tells you that you need no evidence of journeys or tools bought (“it’s OK, no one will ever check”). Of course it’s tempting. We’re here to tell you though, that anyone who says your tax return claim needs no receipts is misinforming you at the very least. HMRC work a system of “pay the tax refund now and check it later”. This simply means that whilst you may have received your rebate, it is not safe – unless your tax return was completed accurately, and that means being able to back it up. “Matey” will be long gone when the claim is looked into. He’ll have had your £50 along with all your mates on site. Imagine all the sites he visited during a tax year… well, you get the picture. Bettertax may not be the cheapest agent out there, but our fair fees system has been well thought out, taking into account employment status and the service required for each claim we process. 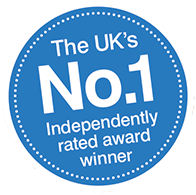 We consistently achieve great independent reviews and have been the UK’s no: 1 tax agent for the past 3 years (Freeindex). 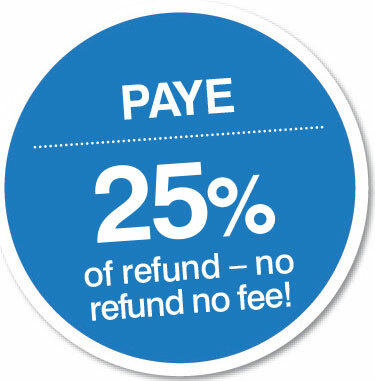 Whilst we remain a high volume refund agency, our low risk status gives greater security to our clients’ refunds. We have also been granted direct access to a team of HMRC’s Agent Account Managers. So when you are considering how to deal with your self-assessment tax return this coming April, why not call us first – see what we can do for you! Please note: all fees are subject to VAT at the prevailing rate.